Hussein Fatal, member of the legendary Outlawz, passed away earlier today after sustaining injuries from a car accident. Details of the accident haven’t been released yet, but his death was confirmed a few hours ago. 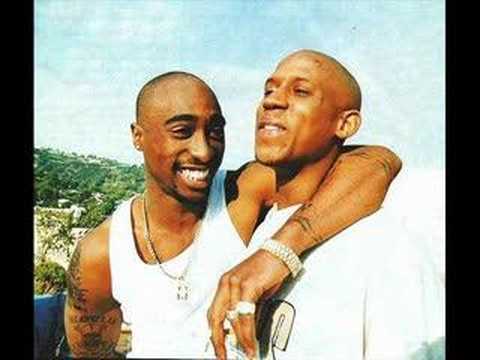 Hussein Fatal was best known for his work with Tupac before Pac’s passing. Rest in peace.